New Shell V-Power unleaded contains a new friction-reducing ingredient (compared to Shell’s previous formulation). 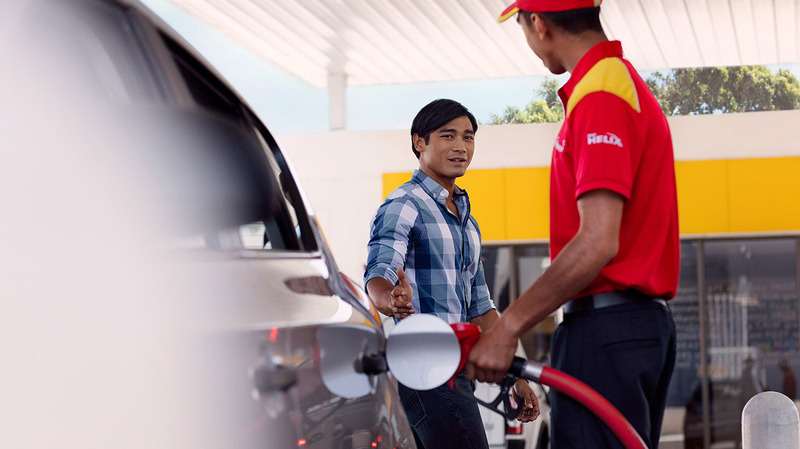 11 Compared to Shell's previous formulation of Shell V-Power Unleaded. Friction reducing molecules help critical parts of your engine. Actual effects and benefits may vary according to vehicle type, vehicle condition and driving style. No guarantees provided. See shell.co.uk/vpower for more information.